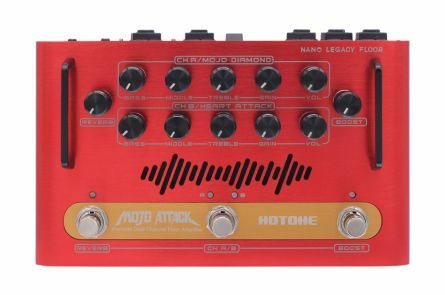 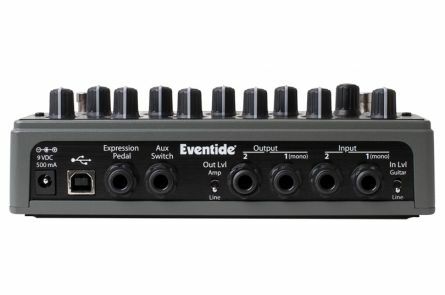 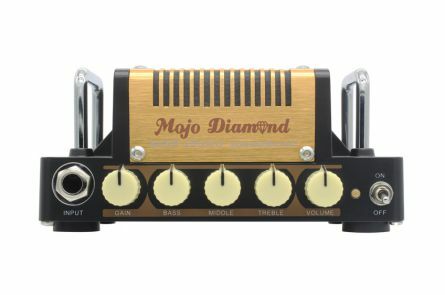 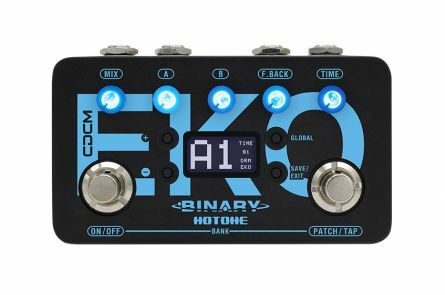 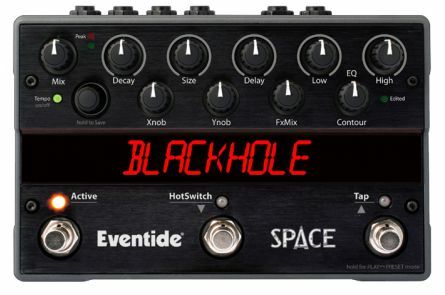 Hotone is a China-based manufacturer of effects processors, mini amps and all sorts of electrical guitar accessories. 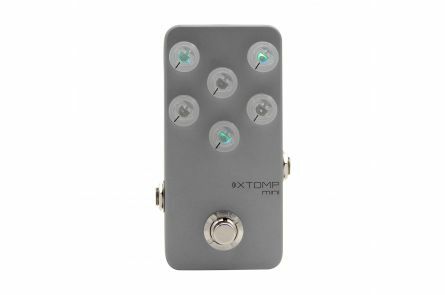 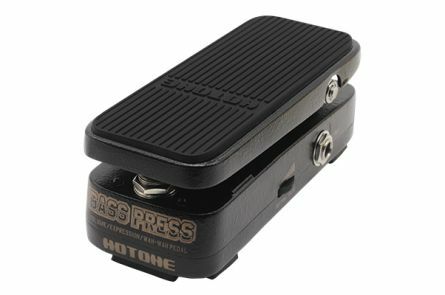 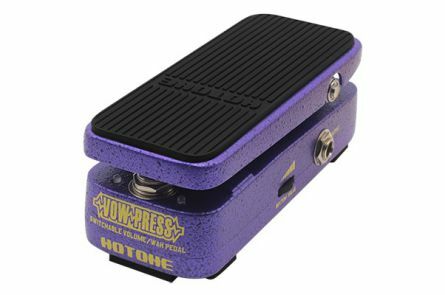 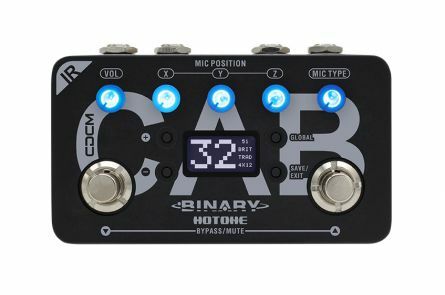 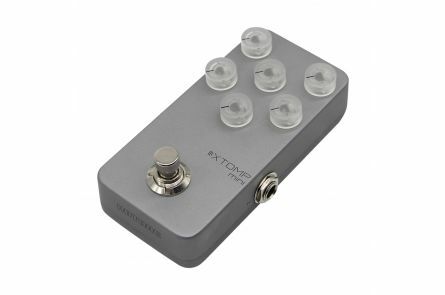 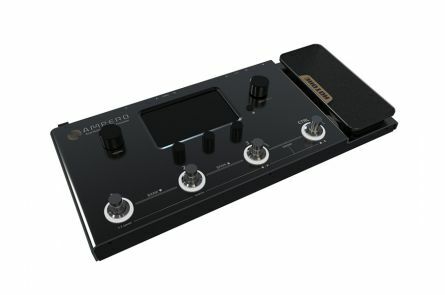 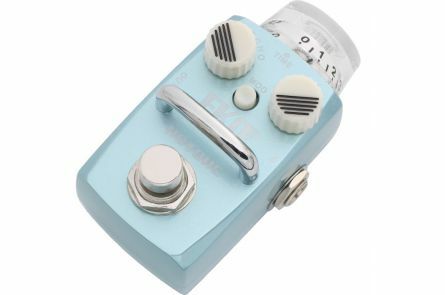 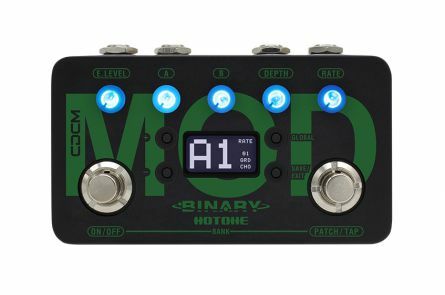 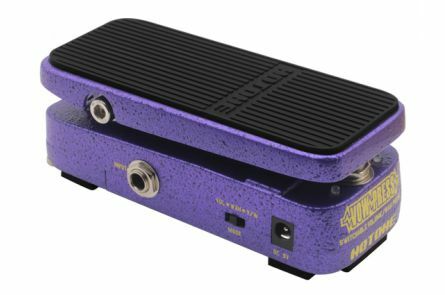 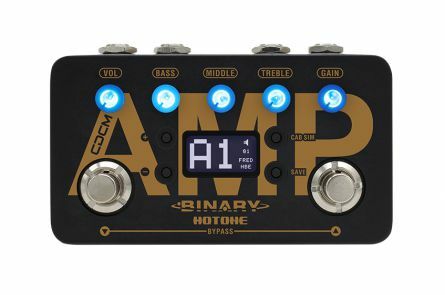 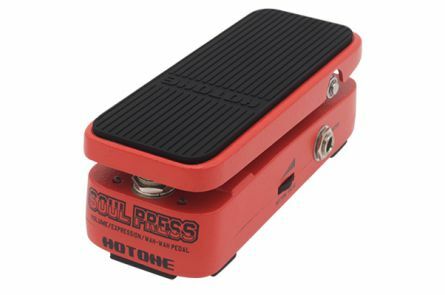 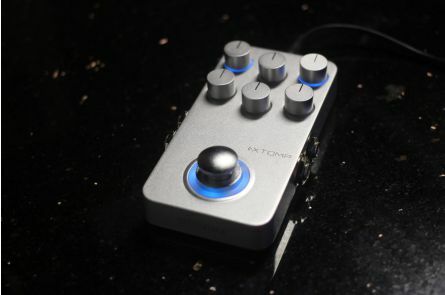 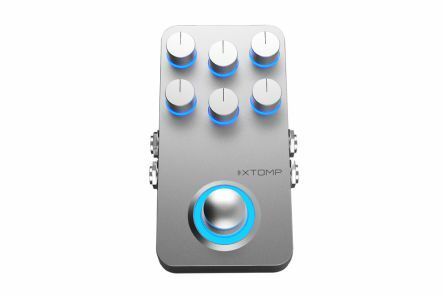 In addition to the Xtomp (a smartphone / tablet-controlled multi-effects device), Hotone's range of small-size pedals is an excellent combination of Asian development art, craftsmanship, and low price. 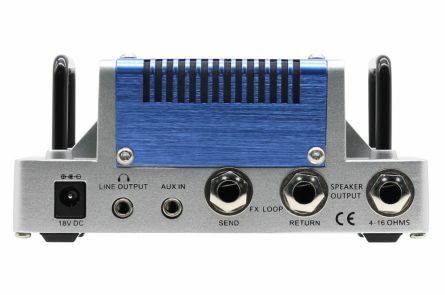 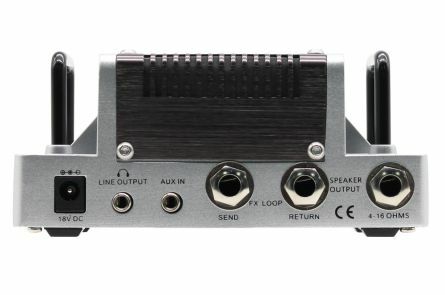 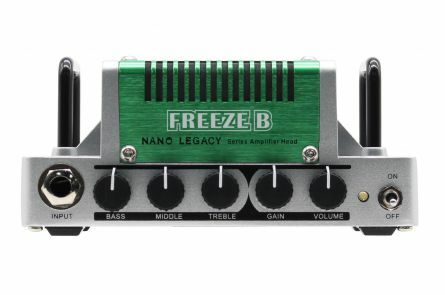 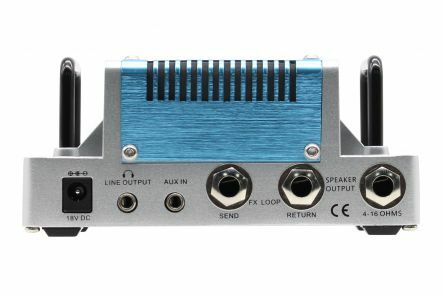 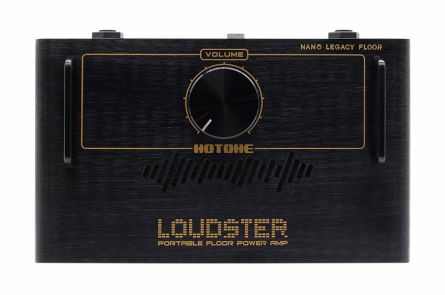 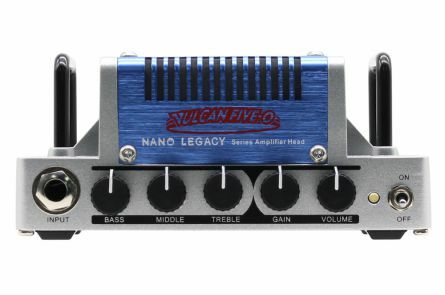 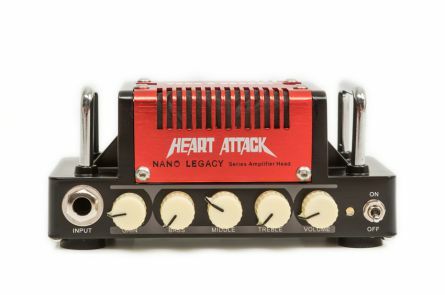 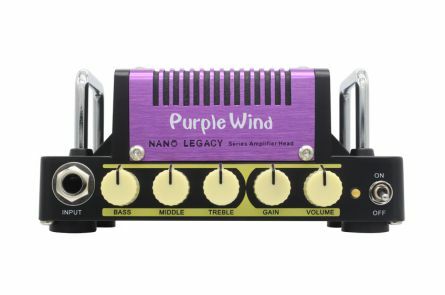 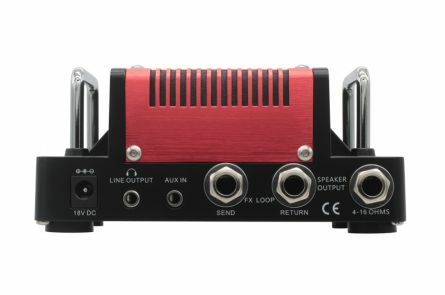 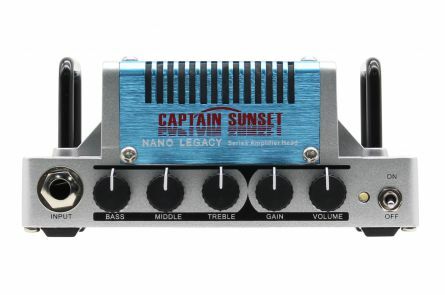 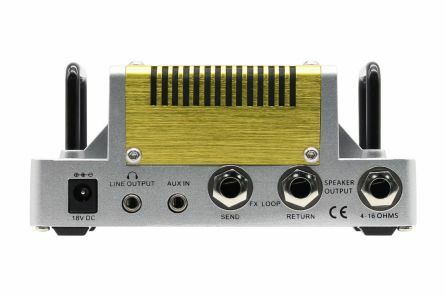 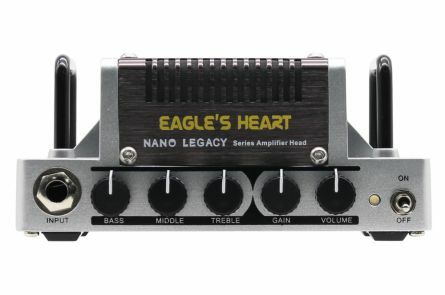 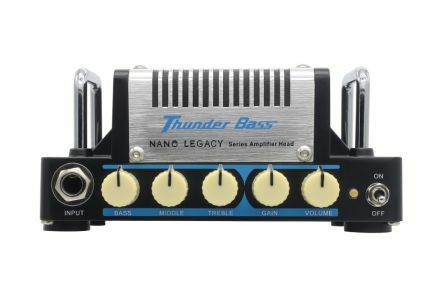 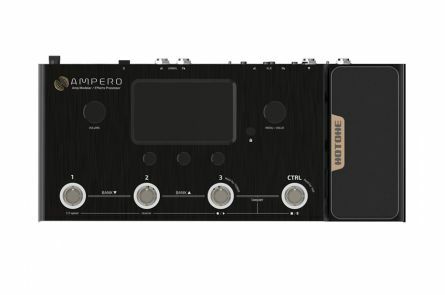 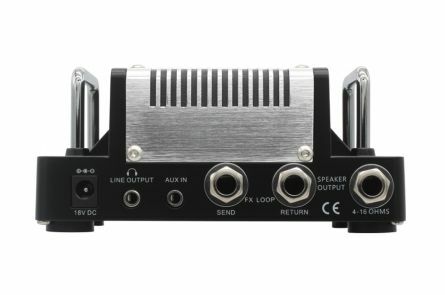 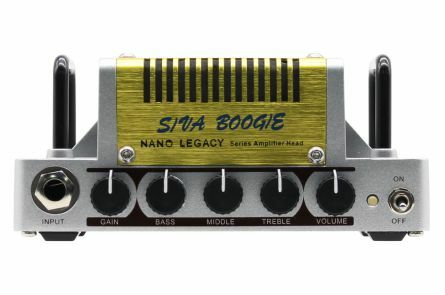 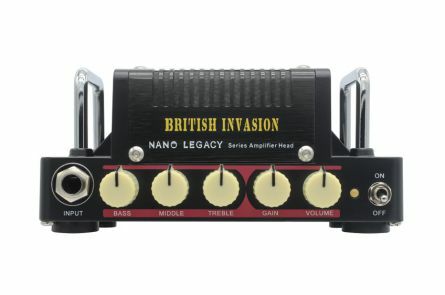 Hotone also has a very wide range of mini-amps: The Nano Legacy series simulates many well-known and popular amp heads, whereby the small devices fit in almost every pocket and are therefore extremely mobile to use. 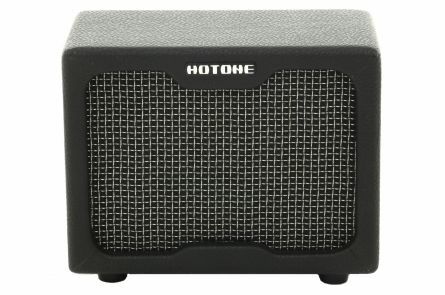 Hotone initially established itself in the Asian market and now managed to expand to Europe and America and compete with the manufacturers there. 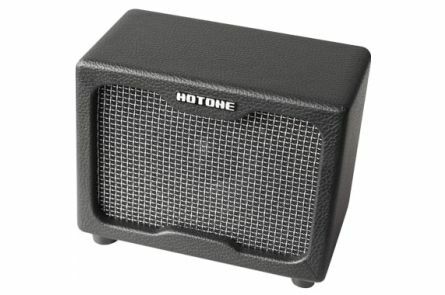 With the comparatively low prices Hotone does not forget that the sound of the products must be in the foreground and there must be no compromises.